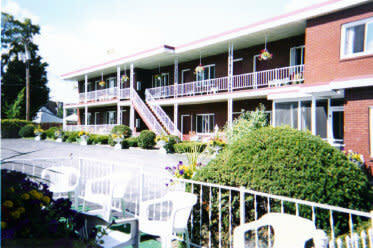 St. Francis Motel was purchased by Richard Miczek in December of 1986. It was previously known as The Iron Gate Apts. The St. Charles just across the street was bought by Mr. Miczek in April of 1987. The St. Francis has 10 apt type rooms and one 2 bedroom apt. 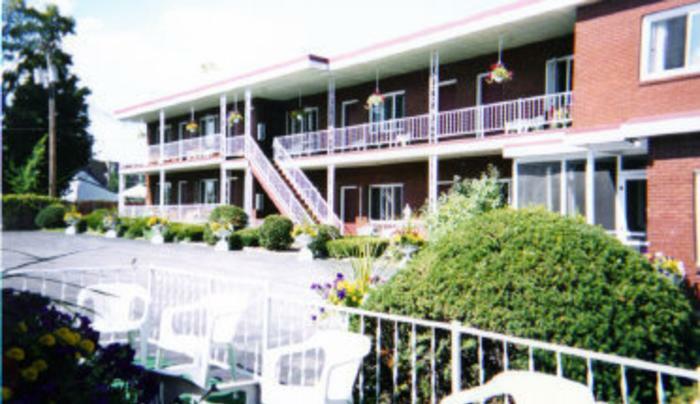 The St. Charles gives our guests more options on price, and size of rooms; 12 basic motel rooms downstairs and upstairs 6 efficiencies.